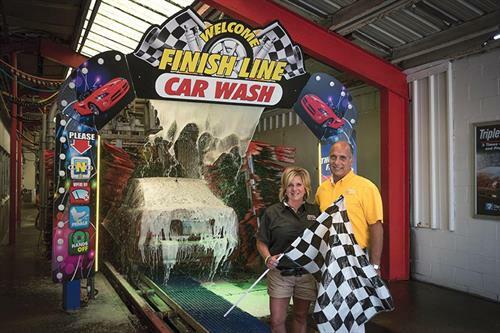 Finish Line Car Wash invites you to stop by and see what all the Buzz is about. Our State of the Art Point of Sale allows customers to purchase an individual Wash or Join the Club. 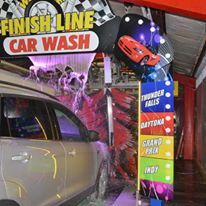 Individual washes start at $7 and our Unlimited Monthly Car Wash Club packages start at $19.99/mo. 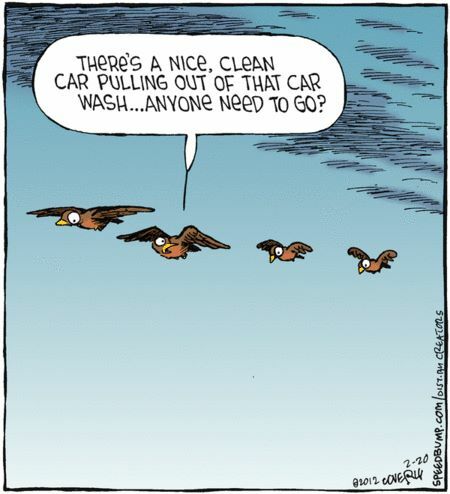 For one low monthly price, customers can now wash every day without the guilt of ''breaking the bank.'' What a great insurance policy! Sign up today to start Saving and never worry about the weather, bugs, construction, salt or road grime again. No membership fee and customers can cancel at any time. FREE Vacuums are available 7 days a week. Our Mobile Text program is also FREE, Text P268 to 36000 for Exclusive offers. 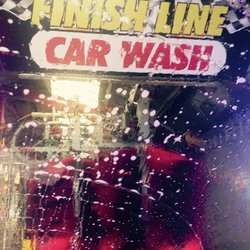 ~Finish Line Car Wash...where Dirty Cars are Always Wanted!